Congratulation to Mike Haas (pictured here) for winning the HOA medal for the Minnesota championship, with overall high score of 98/100. Great shooting Mike, and all our winners, and thanks to everyone who participated! Complete NSCA results are available here. MSC added money drawing winners follow the medal winners list below. 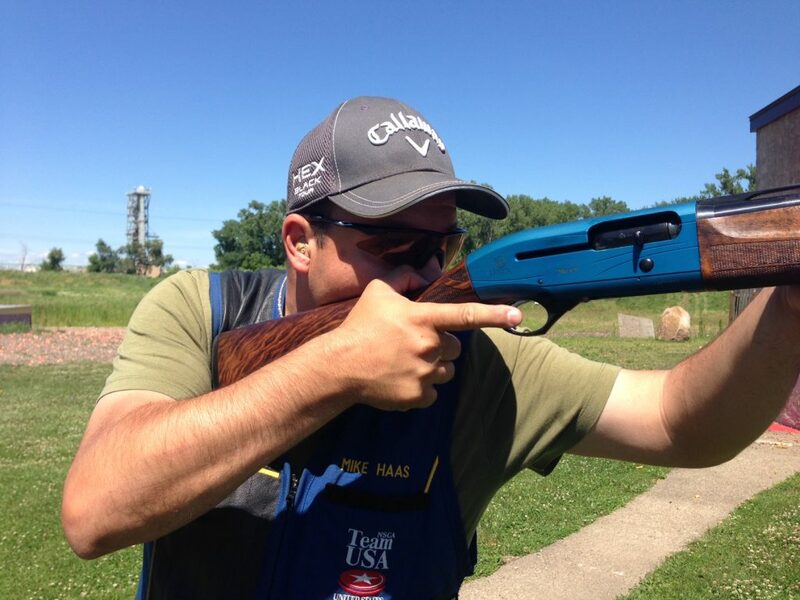 A complete list of Minnesota medal winners follows; there are a number of shoot-offs needed to complete all the medal winners; if you’re name is listed with “shoot-off” next to it, you will be shooting off Saturday evening at the State Sporting Clays shoot at Minnesota Horse & Hunt Club on August 25, 2018. Checks will be mailed out in the next several days with other payouts.